A bad credit score can be caused by even a small amount of missteps on your part. Factors such as missed payments, inability to repay your loans, and a loss of your source of income can work towards greatly depleting your credit score. Rebuilding your credit score takes time. However, you can achieve this in a manner which is fiscally responsible, as well as it does not inconvenience you in any way. Enable the automatic fund transfer in your account, so that at the start of each month, your bills get deducted on their own. By this, you will not have to worry about late or missed payments. Payment history accounts for up to 35% of your credit score. 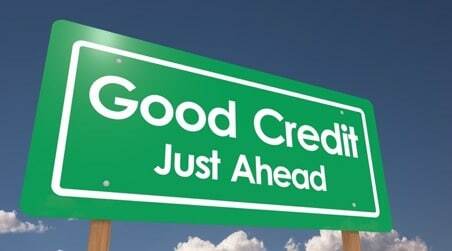 Start utilizing good credit practices. If you want to rebuild a good credit score, the best way to do this is to start buying only what you can afford. Do not overindulge yourself just because your card has the balance. Furthermore, stop using multiple credit cards, and only use one or two. Otherwise, managing your accounts can get hard to handle. Set aside an amount every month to pay off your loans. The amount should be not too little, but also not so much that you cannot live off it. Paying off your loan in such a manner is not only financially responsible, but also works towards increasing your credit score as well. A bad credit history can turn away potential lenders. Increasing your score will show that you are responsible, and are capable enough to repay your debt.